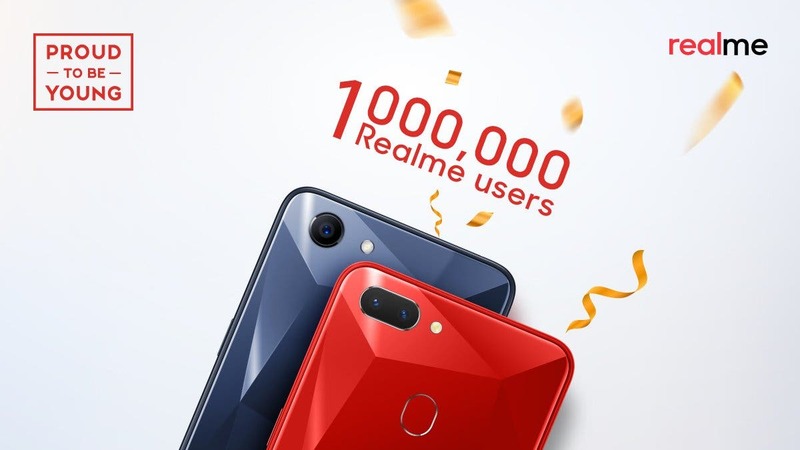 Oppo spinoff Realme have just announced over on their Twitter page that the company has achieved 1 million in total unit sales. 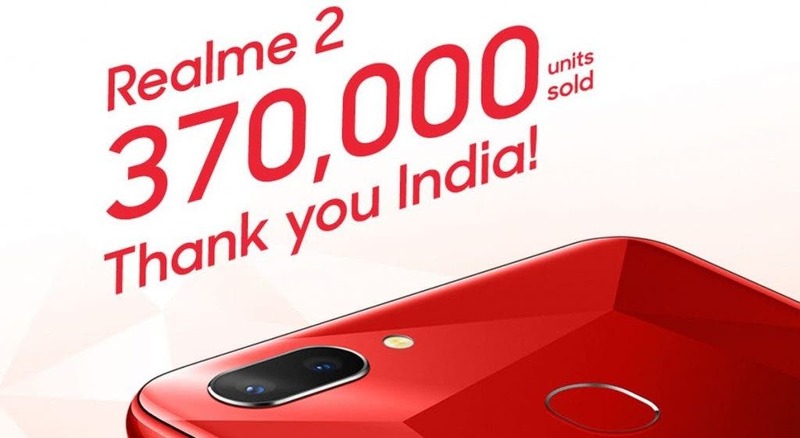 The Realme 2 has been a huge success for them, and the combining the recent sales of both their devices, the company has managed to successfully pass the 1 million sales threshold. This is huge news for Realme, since the company is barely even a year old at this point. They’ve been getting a lot of love from their community, and it shows. We wouldn’t be surprised to see them achieve even greater sales in the future, especially with their next device just around the corner. Whether the company can actually keep momentum up remains to be seen. We’re optimistic for the upcoming Realme 2 Pro, but the smartphone market is fickle and changes often. It’s looking like another winner, but with it’s going to be tough with all the competition. The new device launches in 10 days, so we’ll see the results pretty soon.